The gist is that as long as you have a phone/tablet with the app, a PlayStation 4, and a TV, you're ready to go. These new titles are designed to take full advantage of a touchscreen and mobile cameras for some, apparently, wacky adventures. All of these new games are meant to be played in groups — some can have up to eight players. There are a few games already in the works, but the launch title is a quiz called That's You!, which will be free to all PlayStation Plus members (available on July 4). From the looks of the video above, some could consider it to be a fun party game. Others are planned and they include: Hidden Agenda (mystery), Knowledge Is Power (trivia), Frantics (arcade), and SingStar Celebration (singing). The gaming world is in a bit of a buzz at the moment, but at least we have Sony to take care of our smartphone/console party game needs. While not confirmed, I imagine that each of these titles will cost you in some form or another — that's not at all surprising. 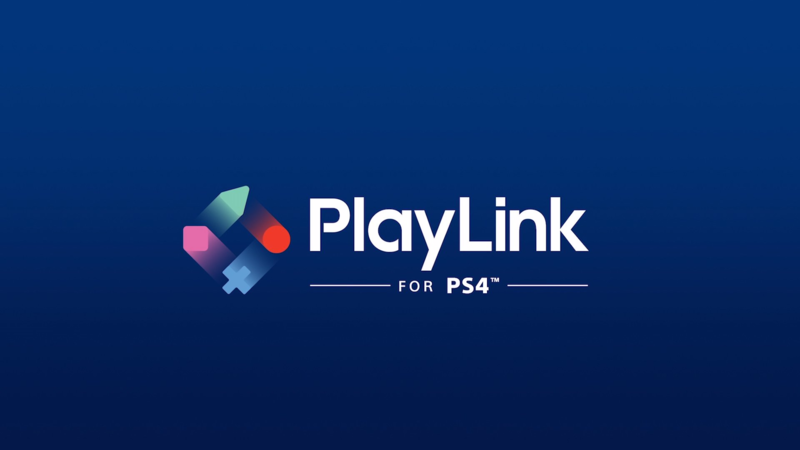 PlayLink marks another attempt to bring more people into the gaming fold, which I can respect.